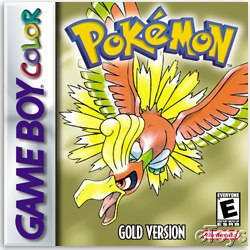 Click the following link if you wanted to view the Heart Gold and Soul Silver section. Screen Shots ~ Screenshots of this wonderful game. Breeding Lists ~ List of who can breed with each other. Attack List ~ List of all the attacks and explains what they do. Pokemon Locations ~ List of all the Pokemon And were to find them. Item Locations and Descriptions ~ List of all Items, were to find them, and what they do. Johto Shopping List ~ List of all Johto Pok�Mart Items. Kanto Shopping List ~ List of all Kanto Pok�Mart Items. Johto Gym Leaders ~ List of all Johto Gym Leaders and their Pokemon. Kanto Gym Leaders ~ List of all Kanto Gym Leaders and their Pokemon. The Elite Four ~ Lists all Elite Four and their Pokemon. Daily Events ~ Lists all special people, where to find them, and most importantly when to find them. Pokemon Stats ~ All of the Pokemon Stats...Defense Attck etc. 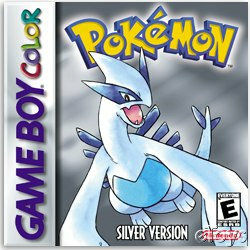 About Shining Pokemon ~ An explenation about shining Pokemon, the odds of catching them, and how to get a shining Ditto!